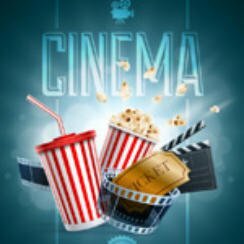 Test you film knowledge with our Movie Quiz Movie Characters Names. Question #1: What is Tom Cruises character called in the Mission: Impossible film series? Question #2: What is the name of the character Christopher Lambert plays in the film Highlander (1986)? Question #3: What is the name of the character Julia Roberts plays in the film Pretty Woman (1990)? Question #4: What is the name of the character Sandra Bullock plays in the film The Net (1995)? Question #5: What is the name of the character Meg Ryan plays in the film Sleepless in Seattle (1993)?